A decoration for your children to love and cherish year after year. Delight your kids with the story behind how Santa really knows who’s been naughty and nice… Ensure your children are on their best behaviour in the run-up to Christmas! A humorous Christmas decoration with a special backstory. 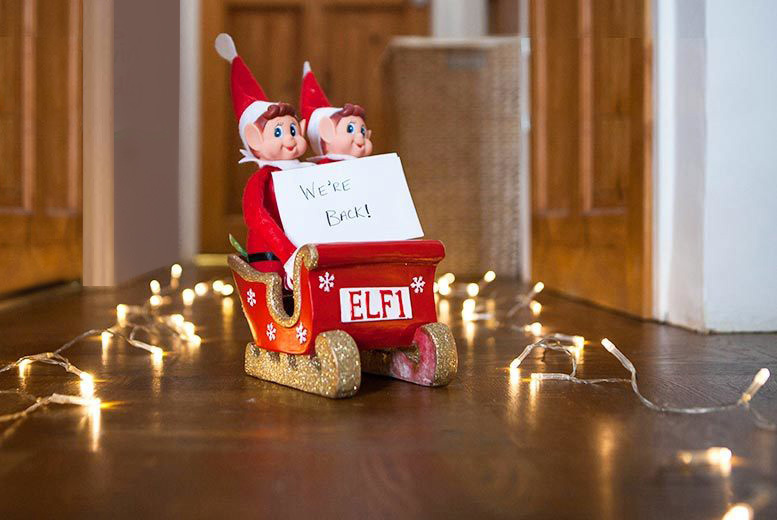 Add to your Elves Behaving Badly collection!